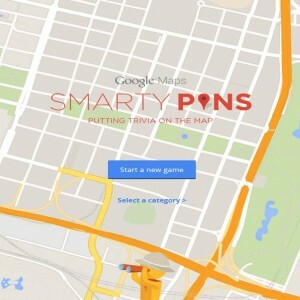 This is a really simple and fun game, which teaches you geography using Google Maps. Read the clue, identify the place, get points deducted for how far you are from the right answer, and get a small bonus for answering quickly. I've played a handful of times, and will undoubtedly play it more.